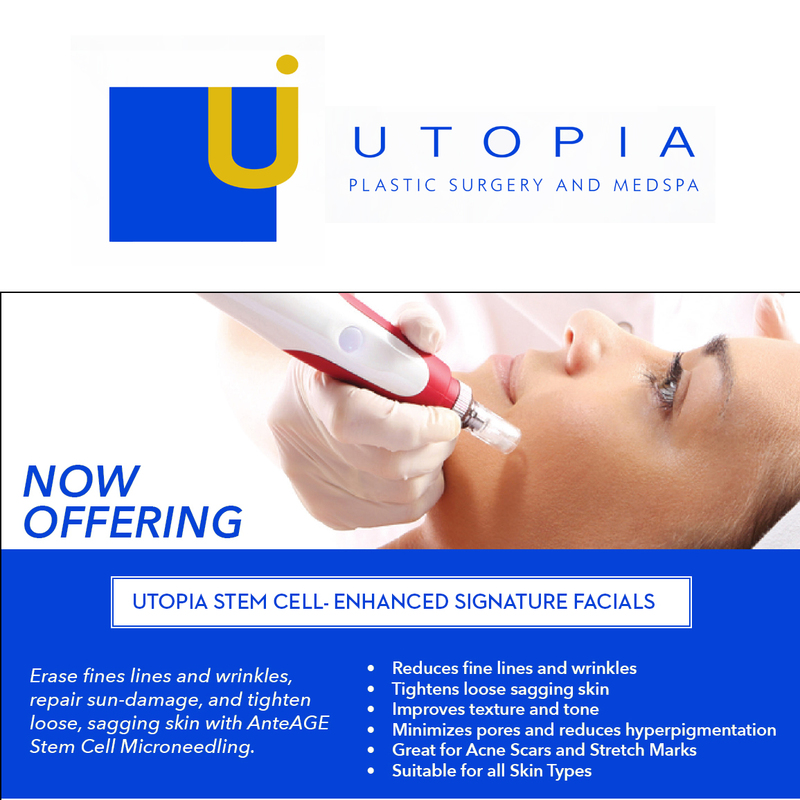 Introducing the Utopia Signature Laser Assisted Stem-Cell Enhanced Microneedling Facial ONLY AVAILABLE at Utopia Med Spa. This treatment begins with our Genesis laser technology, designed to stimulate collagen production, reduce redness, and improve the overall tone and texture of the skin. 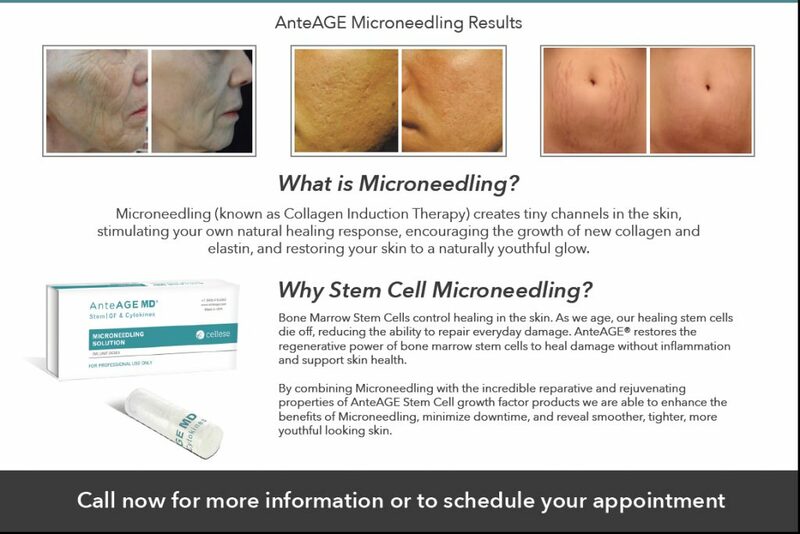 A stem cell component serum is applied, followed by micro-needling to drive growth factors into the skin to smooth and polish. 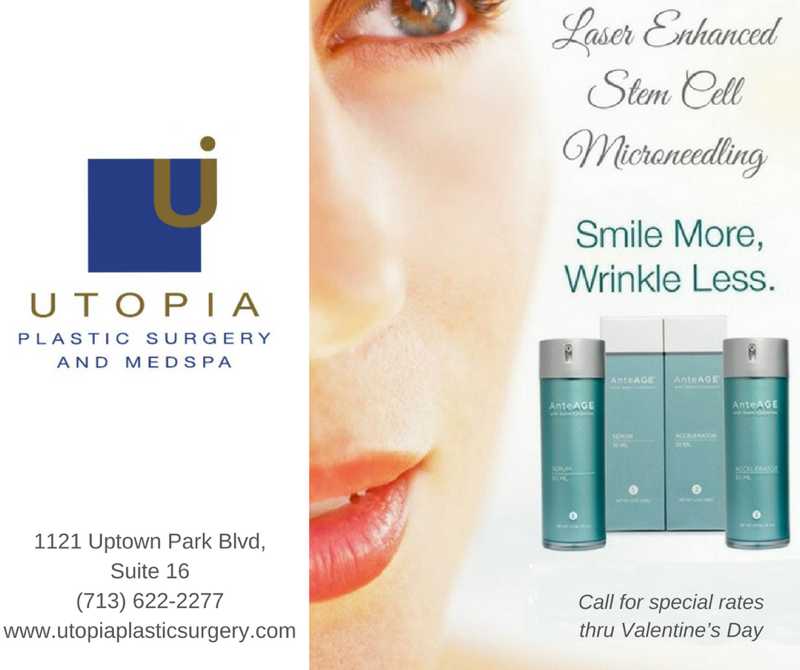 This exclusive treatment is innovated by board certified plastic surgeon and Utopia Med Spa’s medical director Franklin A. Rose, MD. 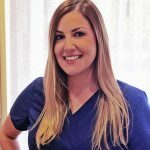 What makes our Utopia Signature Laser Assisted Stem-Cell Enhanced Microneedling Facial unique is we start off using the Laser Genesis to resurface your skin, followed by microneedling: using a combination of the stem-cell enriched solution applied to your skin for maximum absorption effect-resulting in refreshed, renewed, & glowing skin. contain no cells or cell remnants (they are removed during ultrafiltration, the final step in the laboratory culture process). 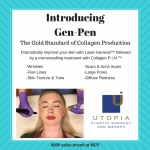 Introducing GenPen – ONLY Available at Utopia MedSpa!